But it’s not meant for all. 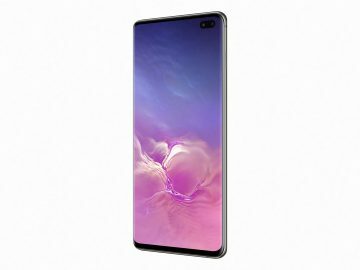 Battery life is always a major point when purchasing a smartphone. Fortunately for Apple’s line of iPhones especially the big sized Plus and Max models, battery life has been vastly improved thanks to software optimization. 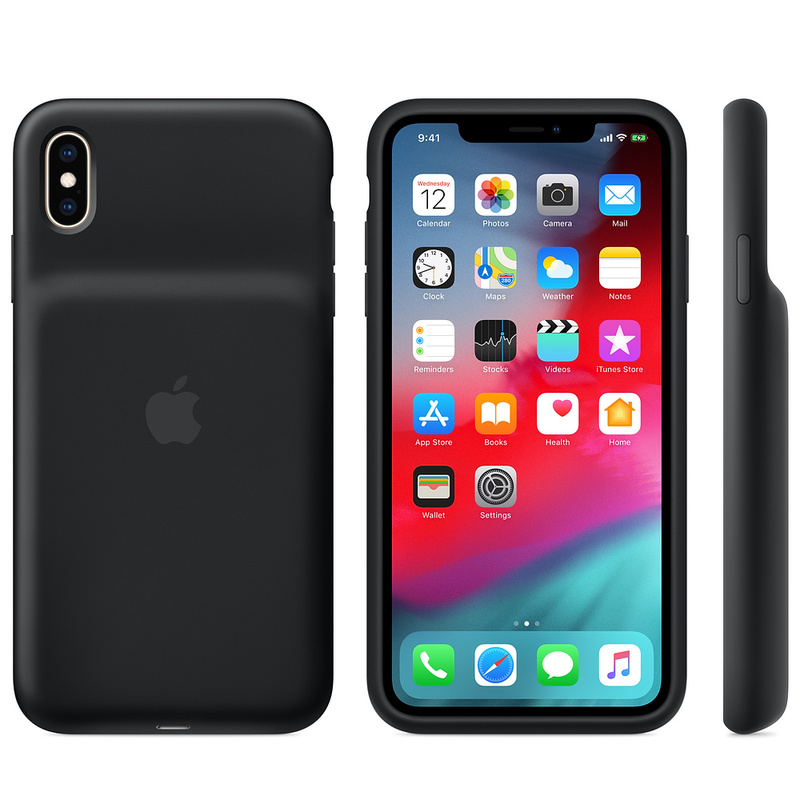 But that isn’t always a solution for everyone using an iPhone, which is why Apple has introduced a Smart Battery Case for its flagship device. 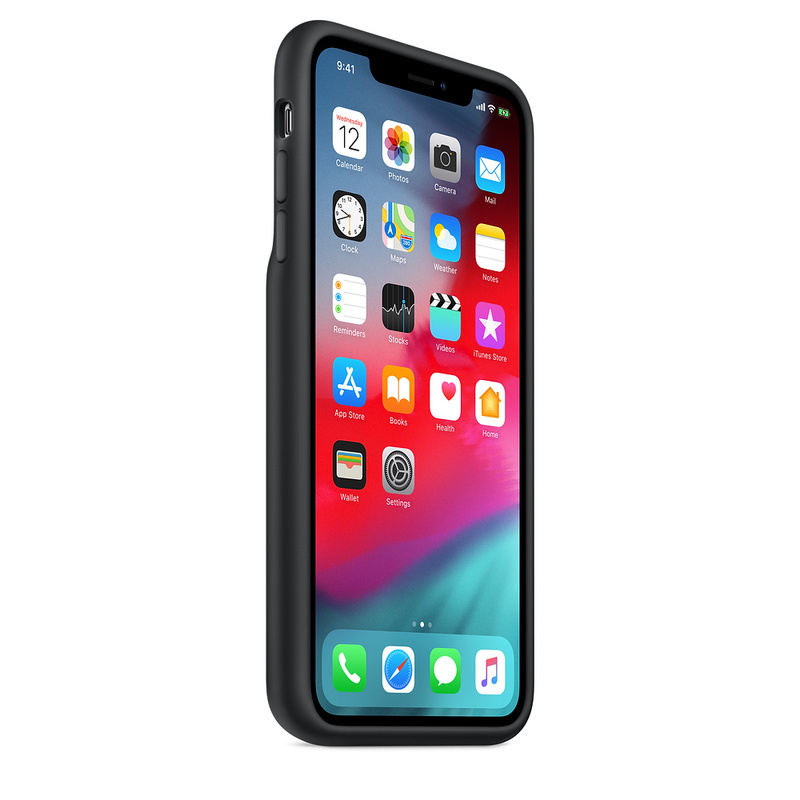 These battery case have been around for a while, and now Apple has introduced new variants made for the iPhone XR, iPhone XS and the iPhone XS Max (tested here). The Smart Battery Case resembles the previous version in terms of design: a silicone case with a large hump where the battery is placed. They’ve moved down the hump to the lower part instead of the middle as with the previous one, which makes it easier to hold. The silicone material also gives it a better grip, though I personally am not a fan of silicone cases since it tends to get sticky and oily over time. 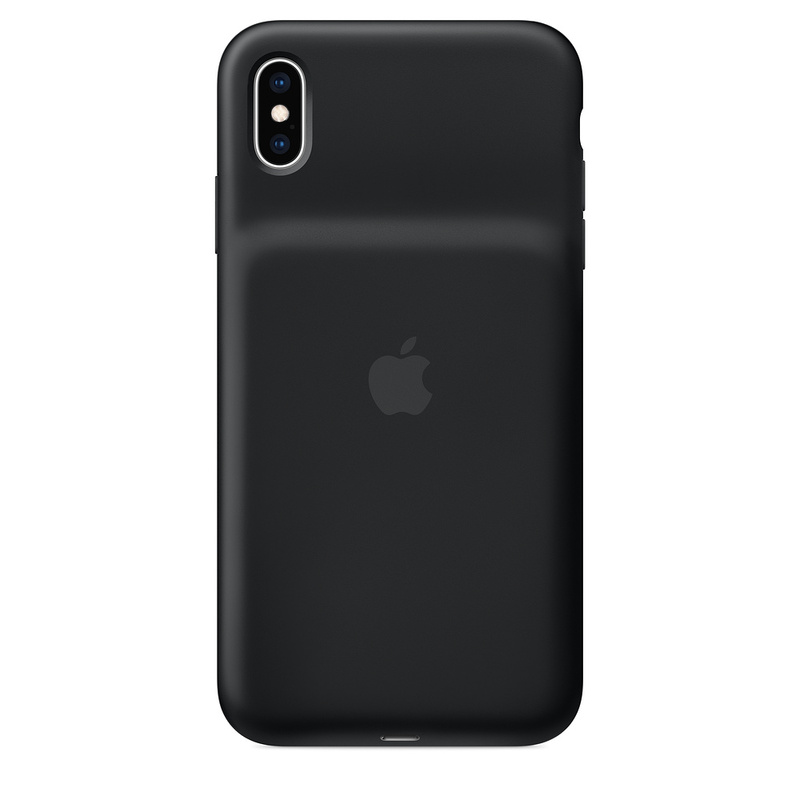 Also, note that using the Smart Battery Case will add considerable weight to an already heavy iPhone XS Max – something I’ve noticed while using for a few days. But question is, do you really need a battery case? Yes and no. In my case, I’ve already had a wireless charger and a plug ready on my desk when I arrive at work and another batch when I arrive at home. I’ve gotten customed to charging it when I’m on my desk so when I go out for meetings or outside activities, I always have a full battery. This is probably the reason why I wouldn’t need one – but of course, each user is different. I’ve had friends that constantly complain about battery life on their iPhones, and a Smart Battery Case might be a perfect accessory for them. Since it’s made by Apple, you can be assured that quality is a priority on the Smart Battery Case (even if I don’t like the silicon exterior). There are no buttons on the case, only a small LED light that lights up to amber when it is charging and turns green when it is fully charged. The battery level status will also appear on the widget panel on your iPhone, giving you an overview of how much juice is left. There’s a Lightning port located at the bottom that can be used for charging or using wired headphones. It supports fast charging as well – but like the iPhone, you can only take advantage of the feature if you have the right accessories. This means that if you use a Lightning cable on a standard 5W iPhone charger, the iPhone will be charged first and then the case. 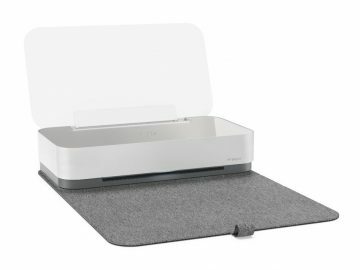 If you have the 18W charger found on the new iPad Pros (using a USB-C to Lightning cable), it will fast-charge your phone first and then the case. Lastly, if you use the bigger 30W charger, both the iPhone and the case will fast-charge simultaneously. This Smart Battery case also supports wireless charging. Since it’s a case, you can simply slide in your iPhone on the Smart Battery Case where it will instantly get recognized. Apple said that the Smart Battery Case for the iPhone XS Max can give you up to 26 hours of talk time and up to 22 hours of browsing. You can also enjoy up to 24 hour extra hours of video playback once it’s on your iPhone. Putting that into perspective, I’ve regularly used my iPhone for sending emails and messages along with the occasional calls and social media browsing. I’ve managed to keep the battery level at almost 100 percent almost the entire day and when I get home, I didn’t even have to plug it in to charge my phone (I ended up just charging the Smart Battery Case). 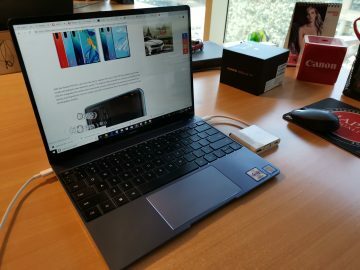 The Smart Battery Life definitely extended my battery to more hours than I can imagine and I can see why this would be a perfect accessory to any iPhone user. The 549 AED price is steep, so bear that in mind when making a purchase.